This blogpost contains affiliate links. Please read disclaimer. Years of teenage and then adult acne have left me with a lot of discoloration, and even though my skin is now better than it ever was before, I tend to wear some kind of face base when I leave the house. Back in the days I would go for full coverage, most likely looking like I was about to step on stage, but nowadays I prefer a light hand, putting concealer to good use. 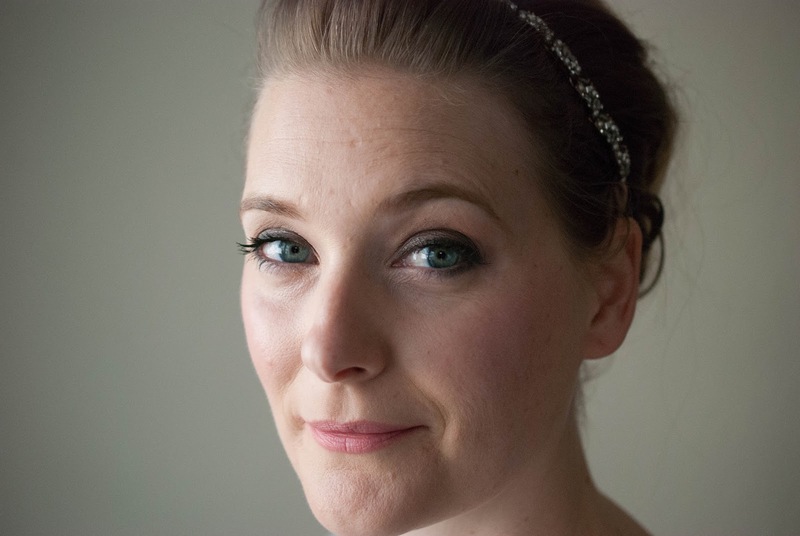 Just give me a natural finish, added skincare benefits (when you reach a certain age, there is no time to waste) and sunscreen and I am all in. 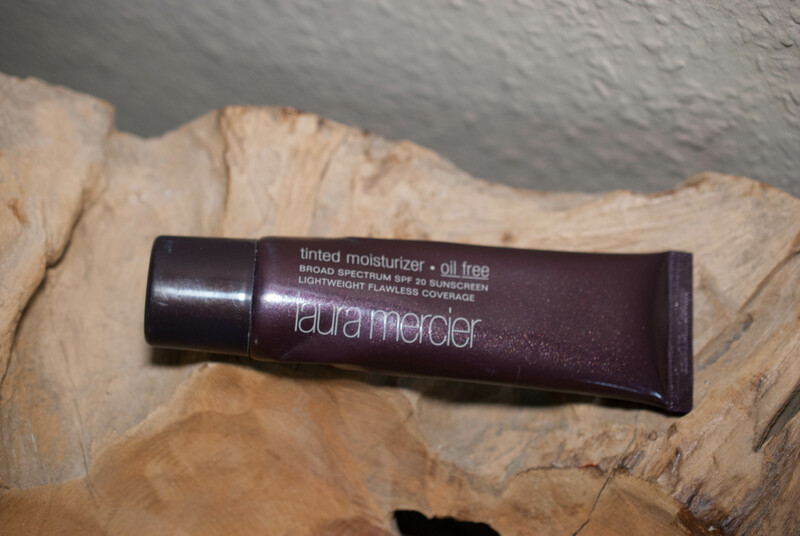 Laura Merciers Tinted Moisturizer in Oil free is well loved among the beauty community, so of course I had to give it a go.